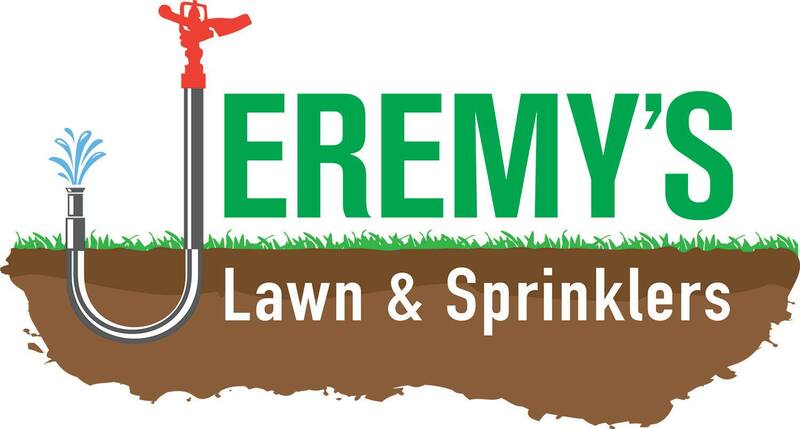 Jeremy’s Lawn and Sprinklers is your one-stop shop for Little Rock landscaping services. Providing the highest level of service and quality, we take on all residential and commercial jobs, no matter the size. Whether it’s just keeping your lawn mowed or designing and implementing a full solution for a large commercial center or apartment complex, the end goal is always the same – a satisfied customer. 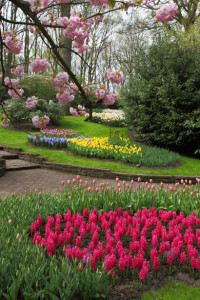 Landscaping Knowledge – With years under our belt in Little Rock, our knowledge of local problems and how to approach landscaping tasks is second to none. Every member of our team works thoughtfully to uphold our standards and make sure that the time spent at a job location is efficient and valuable to the client. Customer Service – Our team knows that ability gets the job done, but it’s treating the customer right that leads to long-term business relationships. With that in mind, your every interaction with Jeremy’s Lawn & Sprinklers will be done with respect, professionalism, and care. We want your business, and we’re willing to prove why we deserve it. Creative Solutions – There is no magic recipe to solving landscaping issues, and each project has its own set of obstacles to overcome. As such, our experts look for innovative ways to bring your outdoor space up to date with exciting plant recommendations, unique design ideas, and perfectly functional infrastructure that complements your home. Thorough Process – Instead of just going through the motions, we pride ourselves on discussing all available options to you and advising which we think is right for your particular landscaping needs. At the same time, the final choice is always yours and we’ll respect your decisions by executing your wishes to our utmost ability. Landscaping services are more than a call-and-fix-it situation – it’s an open dialogue where we work together with customers to deliver a long-lasting solution.